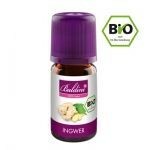 The best quality essential oils. Fast shipment from the center of Germany. Fast shipment from the center of Germany. 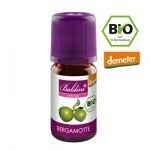 The best quality essential oils for seasoning and pepping up your food, drinks and living space. With these unique, high quality fragrances you can create in no time a cosy atmosphere and ambience in your surroundings. The Baldini organic aromas are not only for scenting rooms, but can also be used for seasoning your food and drinks. 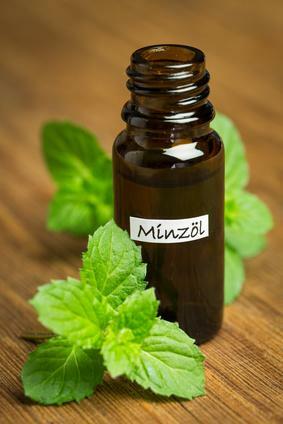 Minzöl (mint oil) is very refreshing, specially when used along with an aroma lamp!